All my major life changes happened over one stressful week of moving to a new apartment, but it was super detox. I got off on the right foot with many of the things listed in this blog. Seriously, these are super important. Foundation isn’t something you find in your makeup box; your body is the foundation, so make it a great one. If you’re reading this post, then you’re probably looking for a way to become healthier or lose weight, without changing your entire lifestyle. 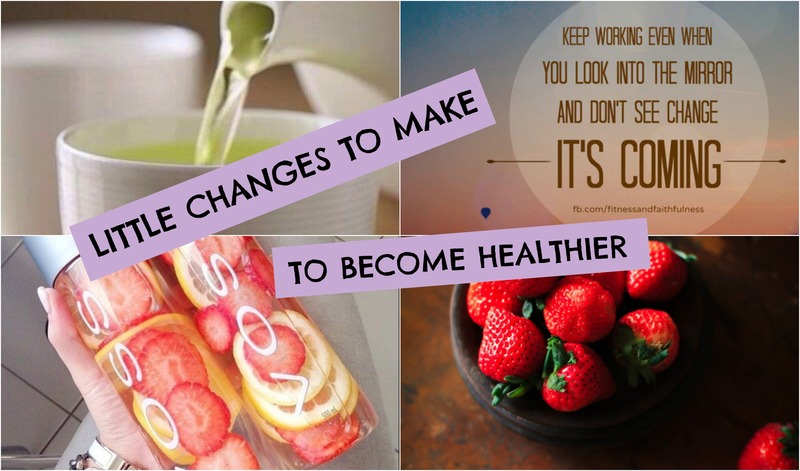 You may have already tried some crazy diets, or are just starting to make a change. I’m here to help with this. I have a lot of tips and advice, and even just incorporating a few of them into your everyday lifestyle will certainly make a change.